Home / Package Deals - Blanks + Bullets! 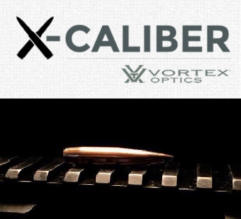 / X-Caliber Barrel & 2000 Bullet Package Deal – HUGE Savings! X-Caliber Barrel & 2000 Bullet Package Deal – HUGE Savings! SKU: PACKAGE-XCAL-2000ACE- Categories: Barrel Blanks - 25 Caliber, Package Deals - Blanks + Bullets! 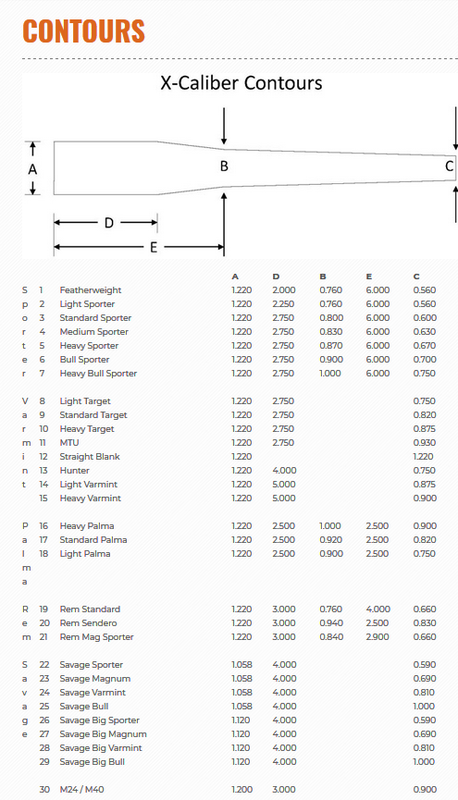 The X-Caliber barrel blank and 2000 Bullet Package Deal will be the absolute least expensive way to get yourself rigged up for High BC 25 cal. Purchasing this item will allow you to choose 1 X-Caliber blank in Heavy Varmint, Standard Palma, Sendero, M24/M40, or Bull Sporter contour plus 2,000 131 grain ACE bullets all for just $833!